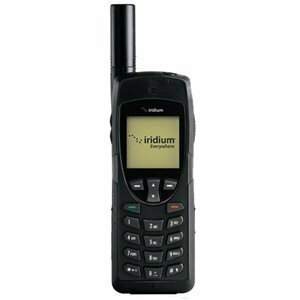 PotsDOCK 9555 is a docking station that allows the Iridium 9555 handset to be used in a wide variety of applications. 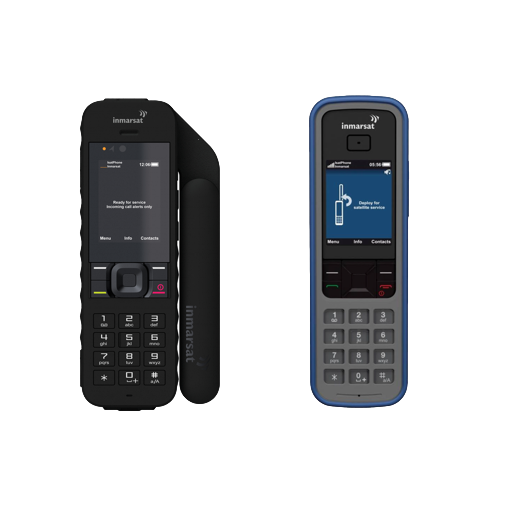 The intelligent RJ11 / POTS interface enables standard corded, cordless or DECT handsets to be used or alternatively interfaced with a PBX system presenting standard ring, busy and dial tones like a standard phone networkPotsDOCK also has an inbuilt Bluetooth module for voice connectivity along with an intelligent tracking and alert reporting system utilizing the inbuilt GPS engine of the PotsDOCK. 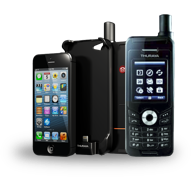 The alert & tracking module can be configured to support periodic polling or emergency alert reporting.The Iridium 9555 handset fits securely in the docking station, which features inbuilt Bluetooth, USB data, phone charging and integrated antenna, data and power connection making it possible to keep all antenna cables and power permanently connected to the dock ready for use. 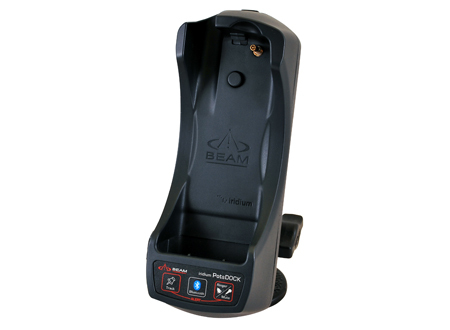 The Iridium 9555 handset is easily inserted and removed by the press of a button on the top of the PotsDOCK making it very easy to remove the 9555 at anytime with the peace of mind knowing it will always be fully charged.PotsDOCK also supports the use of an optional compact Beam Privacy Handset that can be located next to the PotsDOCK for added convenience if required. 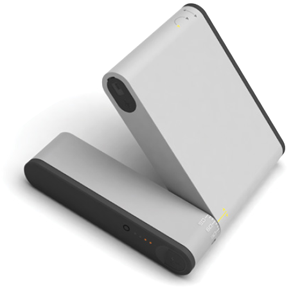 PotsDOCK also has an inbuilt Bluetooth module for voice connectivity along with an intelligent tracking and alert reporting system utilizing the inbuilt GPS engine of the PotsDOCK. 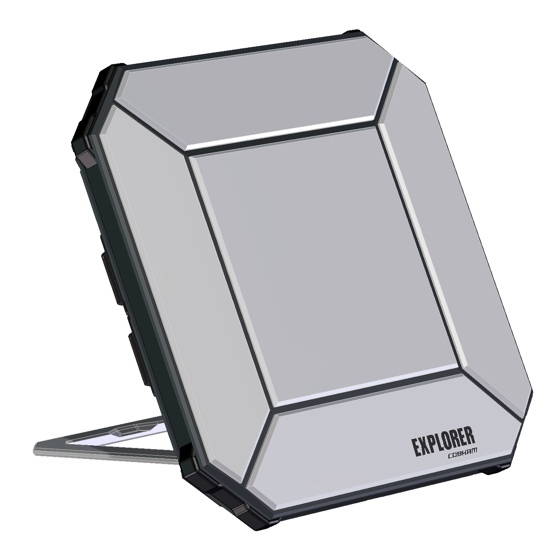 The alert & tracking module can be configured to support periodic polling or emergency alert reporting.